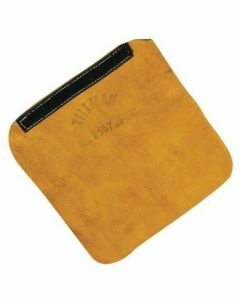 Tillman 567 Helmet Bib (Throat Protector) 8" X 8"
Here at Welding Supplies from IOC, we know how important safety is when it comes to welding. With Welding Supplies from IOC, you can find a full list of protective equipment from many different brand-name manufacturers. 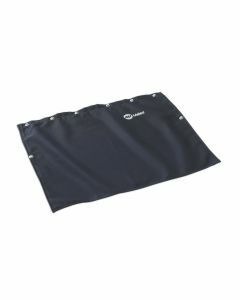 Keep your arms and skin safe with Welding Supplies from IOC’s extensive list of sleeves and accessories. Choose from top-selling welding companies like Miller and Tillman to find the welding sleeves and accessories you need for the job. 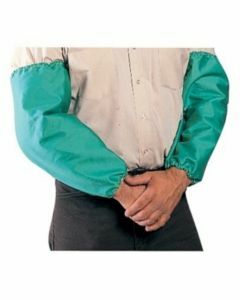 Welding Supplies from IOC has a solid list of sleeves and accessories to browse through. 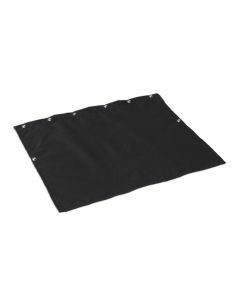 From cape welding sleeves, welding bibs, welding sleeves and throat protectors, we have the safety/protective gear to keep you safe while you work. 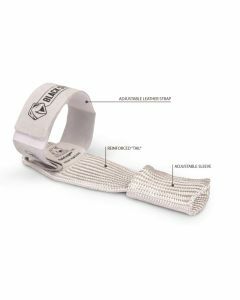 One of Welding Supplies from IOC best-selling sleeves and accessories is the Miller WeldX Welding Sleeves (247137). 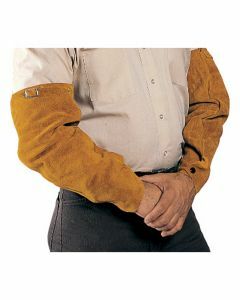 Miller WeldX Welding Sleeves offer 18 inches of protection. 7oz. 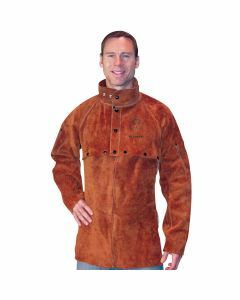 WeldX fabric is lightweight and the innovative, one-handed cinch closure provides easy adjustability. Featuring pre-shrunk fabric, eliminating shrinkage and “fold-in” sleeve snaps for a better fit around the wrist. Finally, it has finished hems and reinforced stitching for enhanced durability. 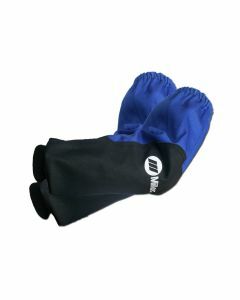 Another popular product offered from Welding Supplies from IOC is the Miller WeldX Cape Welding Sleeves. 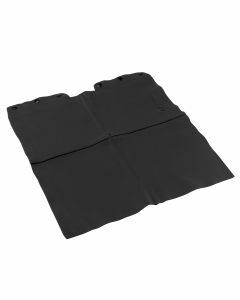 The Miller WeldX Cape Sleeves provide excellent welding coverage for times when wearing a full jacket isn't needed. 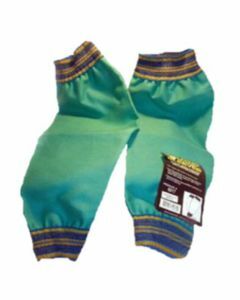 Protect what needs to be protected without losing your body-weight in sweat! 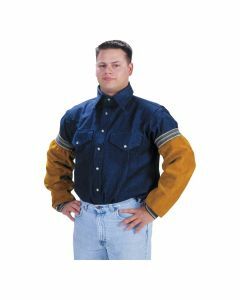 This safety product also features a Barracuda style stand-up collar for extra neck protection.